This finding may revolutionise the technology industry. Norwegian researchers are the world’s first to develop a method for producing semiconductors from graphene. The method involves growing semiconductor-nanowires on graphene. To achieve this, researchers “bomb” the graphene surface with gallium atoms and arsenic molecules, thereby creating a network of minute nanowires. The result is a one-micrometre thick hybrid material which acts as a semiconductor. By comparison, the silicon semiconductors in use today are several hundred times thicker. The semiconductors’ ability to conduct electricity may be affected by temperature, light or the addition of other atoms. 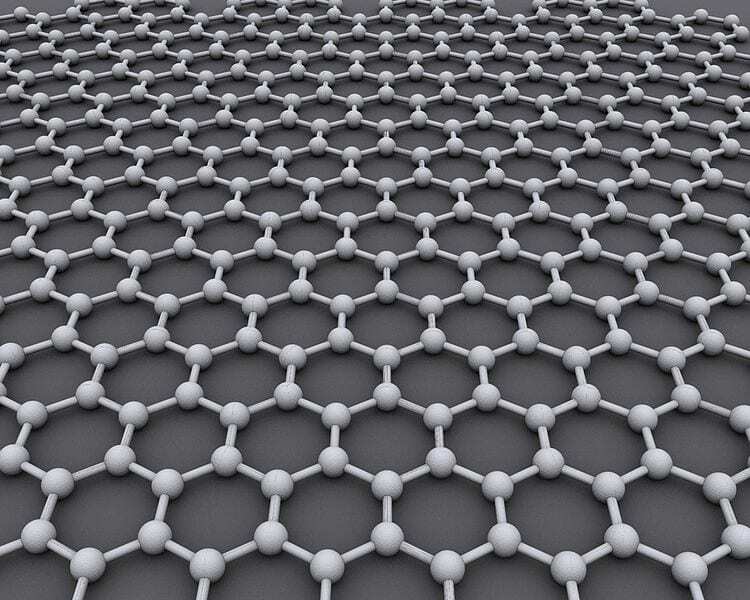 Graphene is the thinnest material known, and at the same time one of the strongest. It consists of a single layer of carbon atoms and is both pliable and transparent. The material conducts electricity and heat very effectively. And perhaps most importantly, it is very inexpensive to produce. “Given that it’s possible to make semiconductors out of graphene instead of silicon, we can make semiconductor components that are both cheaper and more effective than the ones currently on the market,” explains Helge Weman of the Norwegian University of Science and Technology (NTNU). Dr Weman is behind the breakthrough discovery along with Professor Bjørn-Ove Fimland.